I was born in the 70’s to Norman and Margarette at a time when drugs, violence was at its peak. While growing up, I was actually under weight… but also very active. It got to the point that I had to be prescribed Flintstones vitamins with hopes of gaining weight. At the age of (5), I could do 100 pushups a clip. I would do them on command by family members. At the age of ten, I started to abuse the vitamins to the point that my hunger was out of control. I started to gain weight and quickly ballooned to “overweight” status! All through senior high, junior high, and elementary school I was overweight. I always wanted to try out for the football team in my neighborhood, but my weight class wasn’t matching up for my age class. Most of the starting teams were arranged primarily with the same age and weight. So, for example, someone eleven years old would play for the 120-pound team. I weighed 120 pounds, but because I was maybe eight years old, that was not an option for me. I was their size but they were much stronger than me. 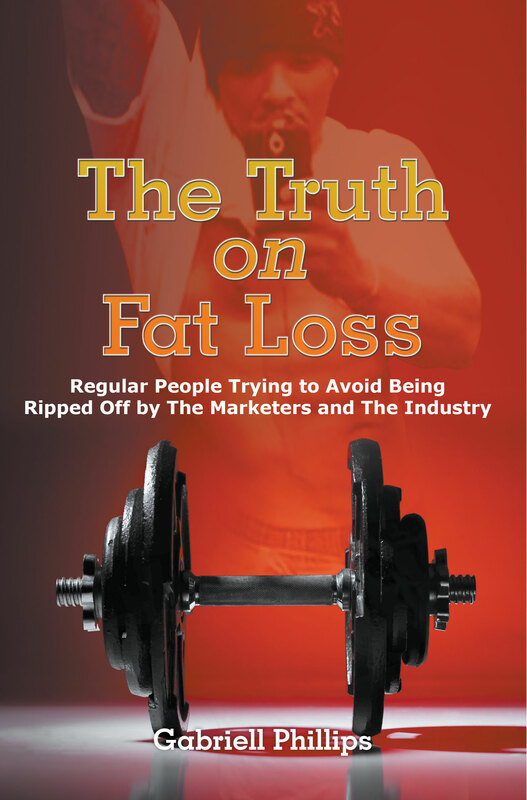 By the time I reached high school I had morphed into whopping two-hundred pounds when most fourteen- year-old were barely reaching 150 pounds. By the time I reached the age of seventeen, I was 300 to 320 pounds!! 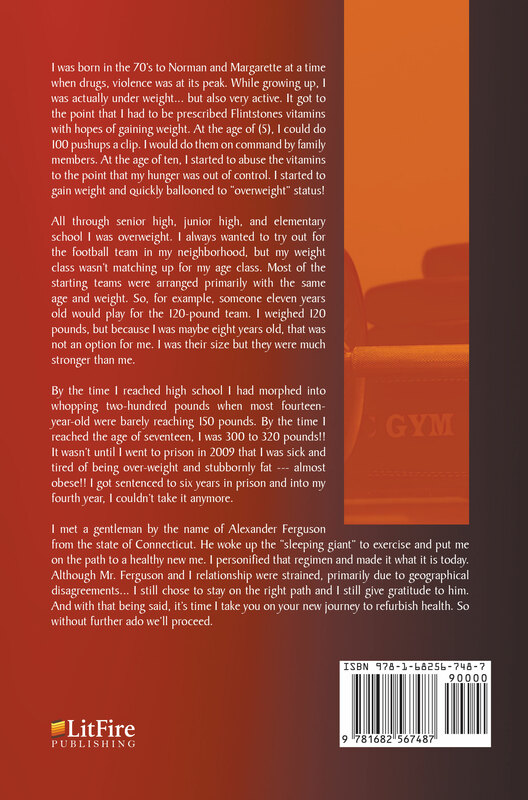 It wasn’t until I went to prison in 2009 that I was sick and tired of being over-weight and stubbornly fat — almost obese!! I got sentenced to six years in prison and into my fourth year, I couldn’t take it anymore. I met a gentleman by the name of Alexander Ferguson from the state of Connecticut. He woke up the “sleeping giant” to exercise and put me on the path to a healthy new me. I personified that regimen and made it what it is today. Although Mr. Ferguson and I relationship were strained, primarily due to geographical disagreements… I still chose to stay on the right path and I still give gratitude to him. And with that being said, it’s time I take you on your new journey to refurbish health. So without further ado we’ll proceed.